You are here: Home / News / TOMSIC BROTHERS CELEBRATE 25TH ANNIVERSARY OF THEIR SUCCESS! TOMSIC BROTHERS CELEBRATE 25TH ANNIVERSARY OF THEIR SUCCESS! TOMSIC, the family owned company, is working in the textile sector since 1956. 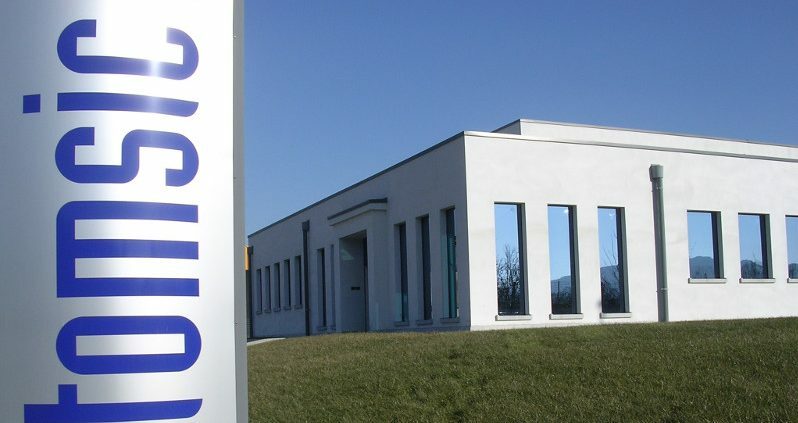 At the beginning, Mr Carlo Tomsic, the founder of the Tomsic company, established a business relationship with VOUK TEXTILE MACHINERY, one of the largest manufacturer of textile machinery in the world. In 1992 the management of the company business passed into the hands of the second generation of Tomsic family. The Tomsic brothers stopped their business relationship with VOUK and started the actual company. They have continued to develop innovative products, to control and improve the quality of sliver, and important equipment for textile laboratories for the analysis of sliver, yarn and roving of cotton or synthetic fiber. 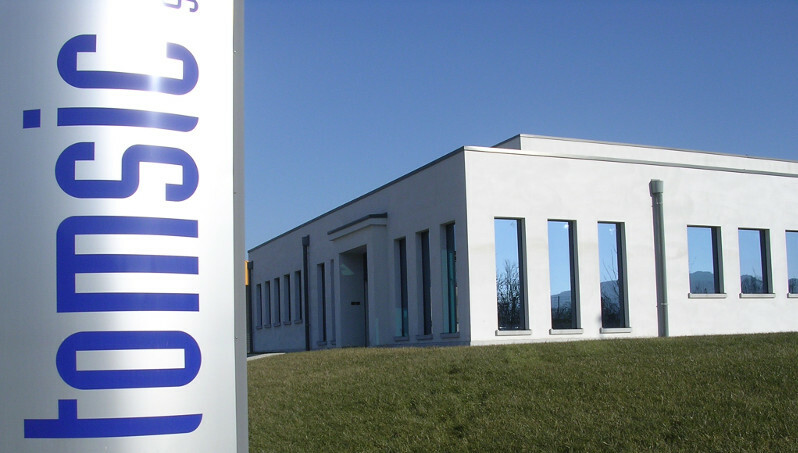 The Tomsic Engineers have designed, created and tested all the Tomsic products in full respect of safety and environmental norms and impact, inside the Tomsic factory based in Gorizia (Italy). Thanks to its strong business philisophy the Tomsic products are already well know to major world markets. http://www.tomsic.it/wp-content/uploads/2017/07/News-Anniversario-25-anni-Tomsic-scala-350-450.jpg 467 350 content_editor http://www.tomsic.it/wp-content/uploads/2015/01/logo_340_156.png content_editor2017-10-10 11:49:442018-03-29 11:23:36TOMSIC BROTHERS CELEBRATE 25TH ANNIVERSARY OF THEIR SUCCESS! “TecnicaMente”: From the classroom to the company News in the long fiber process: NEW TOMSIC GILL BOX AUTOLEVELLER!